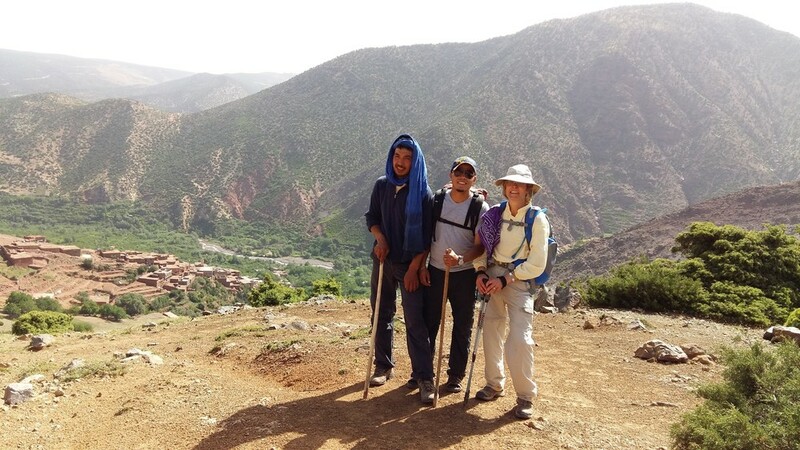 Want to trek the Atlas Mountains but are short on time? 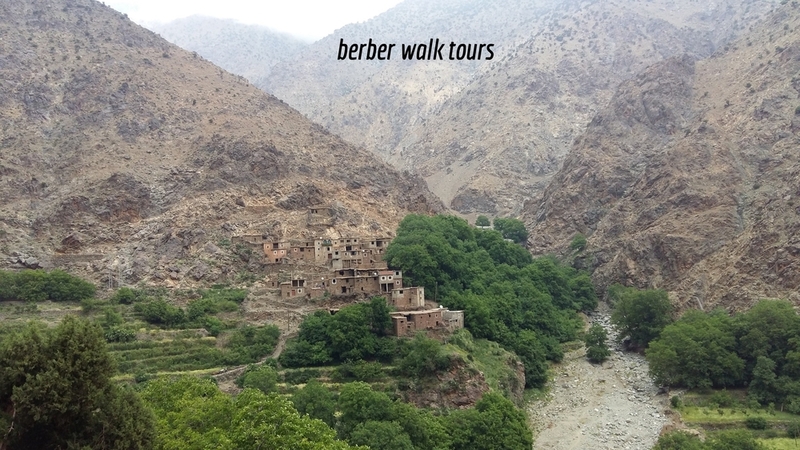 The following are a few different 2-4 day treks we offer (all starting in Marrakech). Please contact us for more information on these tours or to have us customize a tour for you. 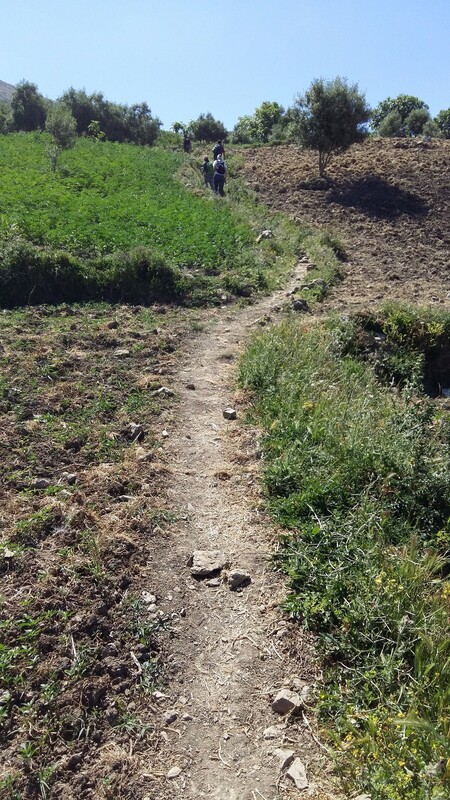 Day 1: Transfer from your hotel in Marrakech to Aguersioual which is the starting point of your hike. We'll begin the hike toward Id Issa village in Azzaden Valley and overnight in a guesthouse. 4 hour walk and 1.5 hour drive. 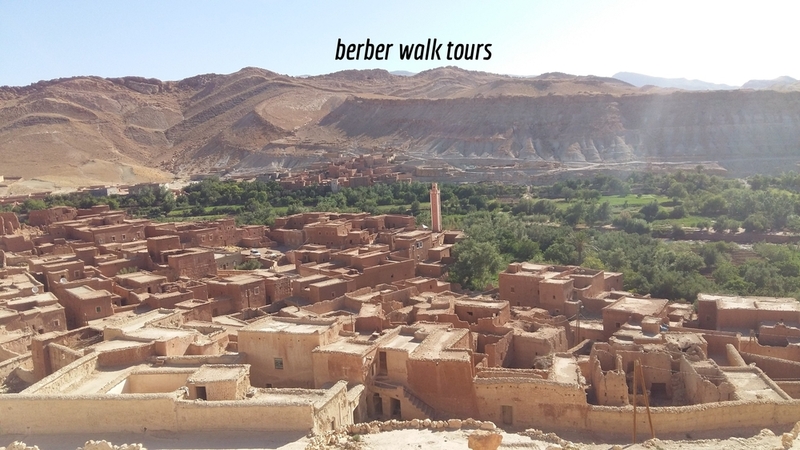 Day 2: Today we will walk through several Berber villages like Tiziane Village and overnight in a guesthouse in Tikent Village. 6 hour walk. 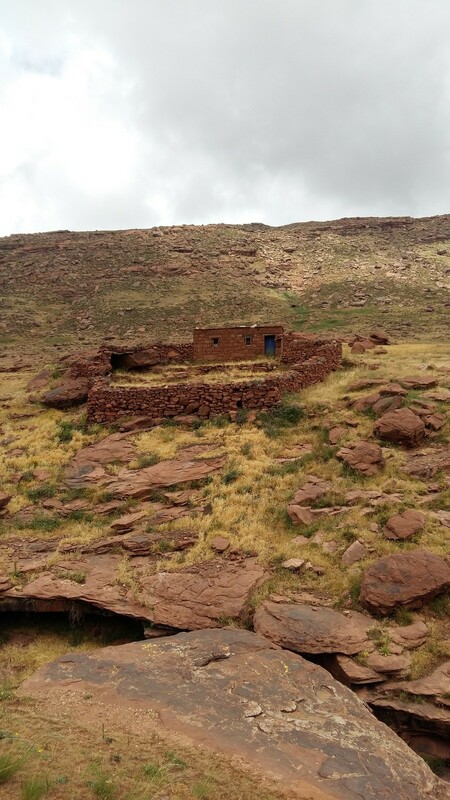 Day 3: Fantastic hiking day to Tizi Ossem via Tizi N'Tagdalte, Overnight in guesthouse in beautiful Berber village. 6 hour walk. Day 4: Another awesome hiking day through Tizi M'zik and Imlil Valley, then transfer back to Marrakech. Qualified mountain guide, Accommodation during days of the hike, Two transfers: at beginning and end of hike, One mule to carry the luggage, Food (breakfasts, lunches, dinners) during days of hike. Two people: 210 € per person. 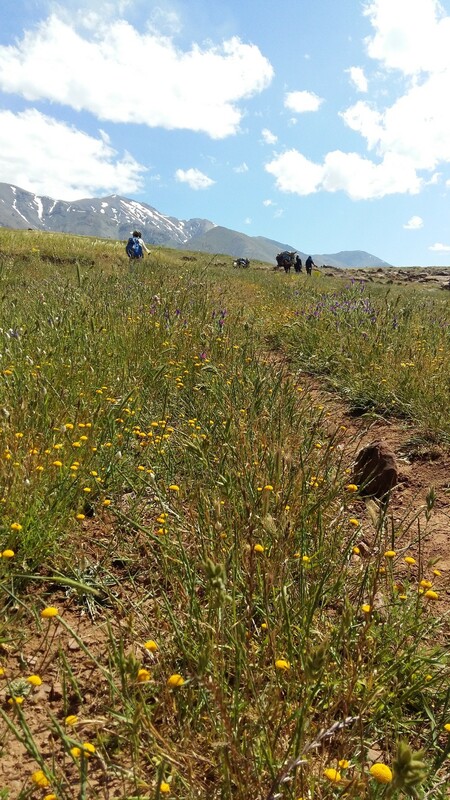 Day 1: Transfer from Marrakech to Imi Oghlad Village and start the hike to Azzaden Valley. We will overnight in a guesthouse. 1 h 30 min drive and 5 h walk. 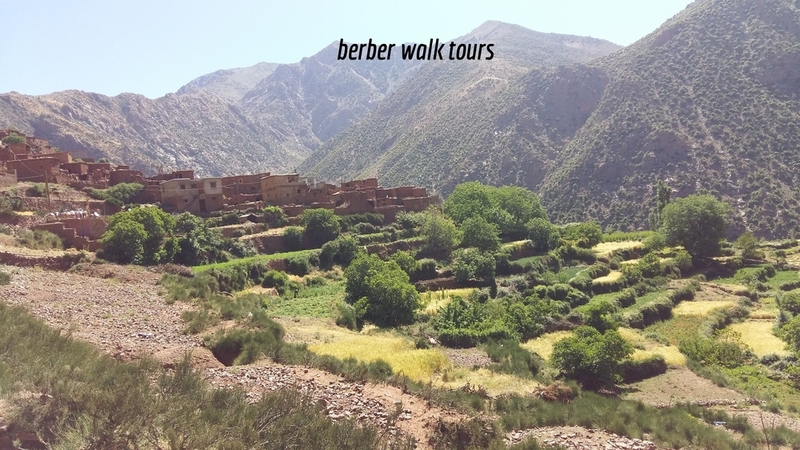 Day 2: Walking day through Berber villages and beautiful mountainous area.Overnight in guesthouse in Imlil Valley. 5 h walk. Day 3: Great walking journey via Tamatart mountain pass at 2278 meters then nice walk through Imenane Valley and via Aguersioual mountain pass. We'll have lunch before we head back to Marrakech. Qualified mountain guide, Accommodation during days of the hike, Two transfers at beginning and end of hike, One mule to carry the luggage, Food ( breakfasts, lunches, dinners) during days of hike. Two people: 160€ per person. Day 1: We can pick you up from your hotel or Airport in Marrakech. From there we will drive to starting point for your hike in Tassa region and then start the hike toward Tissa village. The hike will take you through amazing green fields and forests. We'll overnight in family house. 3 hour drive and 3 hour walk. Day 2: Today we'll have a fantastic walk in Tahmoudoute Village and Boussalmane Valley then overinght in family house.4 hour walk. Two people: 220 € per person. Day 1: Transfer from your hotel in Marrakech to Aguersioual Village then begin the hike to Azzaden Valley. Overnight in guest house in Tizi Ossem village. 1 h 30 drive and 4 hour walk. Day 2: Hiking journey to Imlil Valley, visit waterfalls of Igholiden then walk back via Mzik mountain pass at 2470m. We'll have lunch before we transfer back to Marrakech. Two people: 110 € per person. 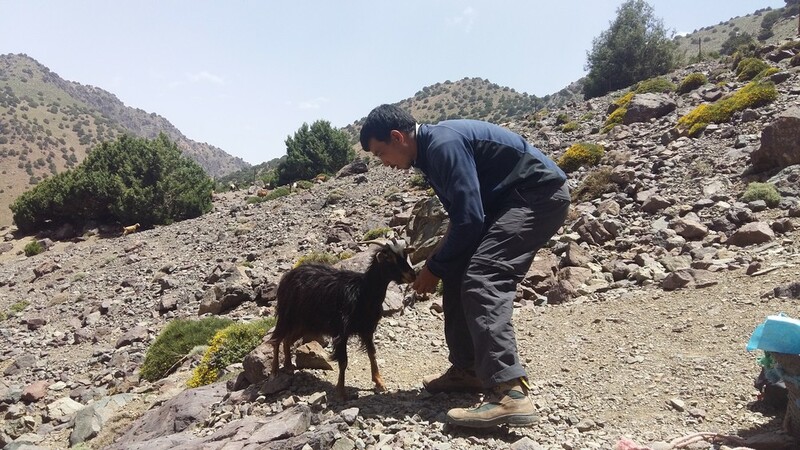 Day 1: Transfer from your hotel in Marrakech to Imlil Valley 1740m, we'll start hiking uphill to Toubkal refuge at 3207m and overnight in refuge. 1h 30 drive and 5 walk. Day 2: We'll depart early to climb Toubkal mountain 4167m, then walking back to refuge where we'll have lunch. 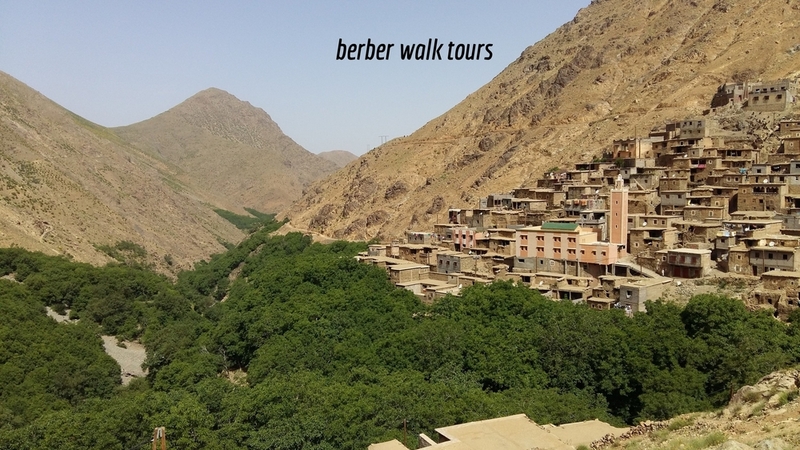 After lunch, we'll continuing hike to Imlil Valley where we will be picked up and driven back to Marrakech. 8 hour walk and 1h 30 drive.